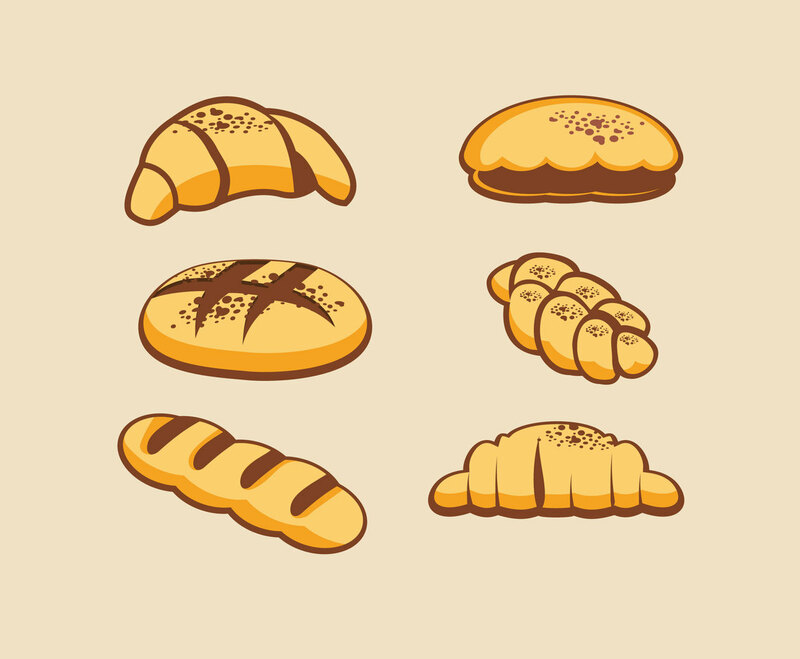 If you're a baker or own a bake house, you may need this various breads vector set for your print advertising such as flier or business card. Make use one of the bread illustrations to fit your design or even combine and edit them further to get better result. This set is free to download!